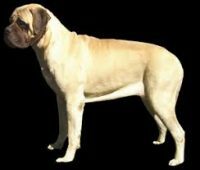 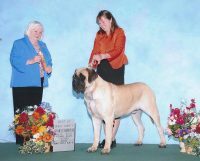 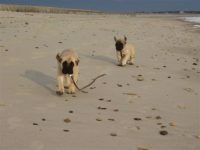 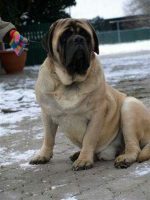 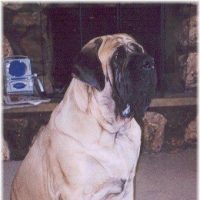 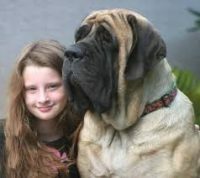 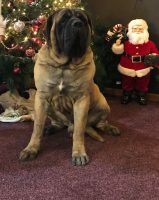 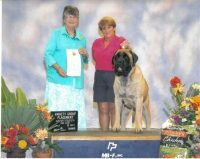 We are a family owned Royal Giants English Mastiffs Breeder located in Plant City FL which is located in West Central Florida, just east of Tampa and 40 minutes from Orlando.Royal Giants English Mastiffs are such a special breed, and one we hold very dear to our hearts. 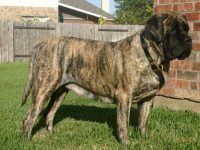 We enjoy every aspect of raising them, as well as showing conformation. 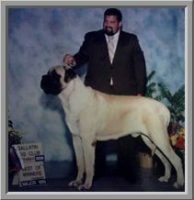 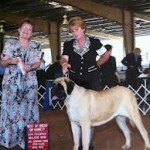 We breed for size, health, personality, and conformation.